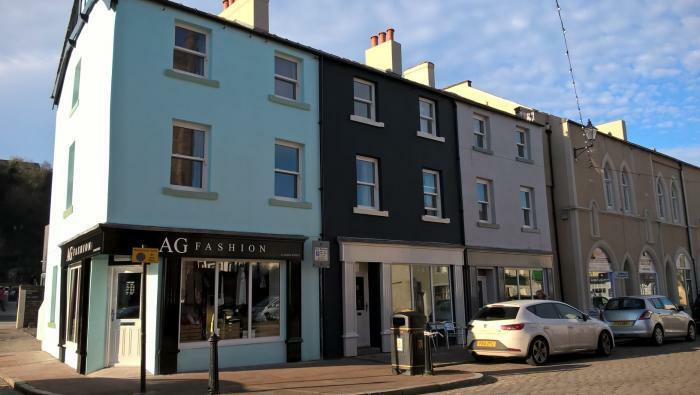 Residents were asked to share their thoughts, through a survey, on the success of the Whitehaven Townscape Heritage Initiative (THI) which has transformed the area of James Street and Market Place, Whitehaven. More than 98 per cent of survey respondents believed that the properties and character of the area looked better than before the regeneration took place. More than 74 per cent of respondents said they would be more likely to visit this area of the town centre than they were five years ago and nearly 78 per cent said that the quality of the shops in the James Street and Market place area had improved. An overwhelming 96 per cent agreed that it was important to protect, preserve and celebrate Whitehaven’s heritage, as the project has done. The project comes to an end in December 2018 and by its completion it will have; transformed 10 properties, facilitated the creation of four new businesses in previously vacant properties, seen the creation of six residential properties, provided a public space where the former toilet block once stood and provided training and learning opportunities for nearly 1,950 people.